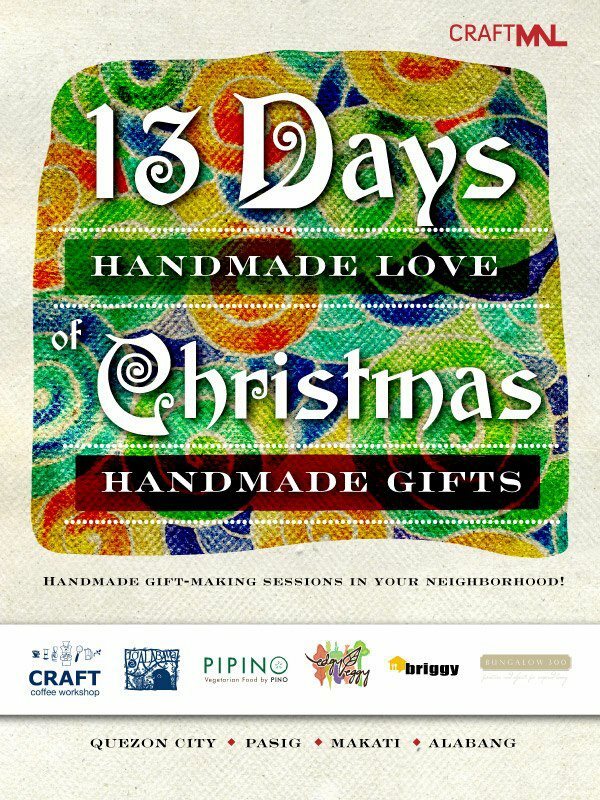 Part of the lineup is a Christmas ornament-crocheting session at Bungalow 300 in Alabang with me! It will be on November 24 (Saturday), 2:00 - 5:00 PM. 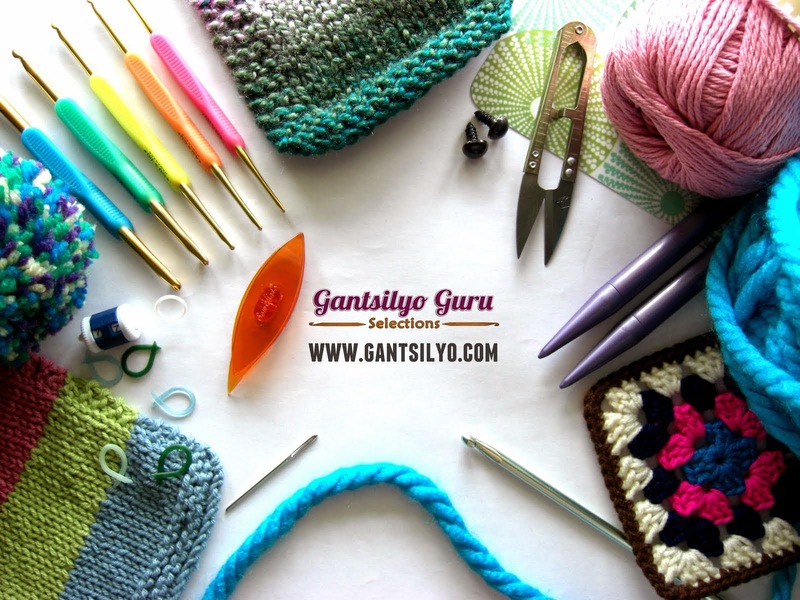 I recommend though that you have some basic knowledge of crochet to attend this workshop. 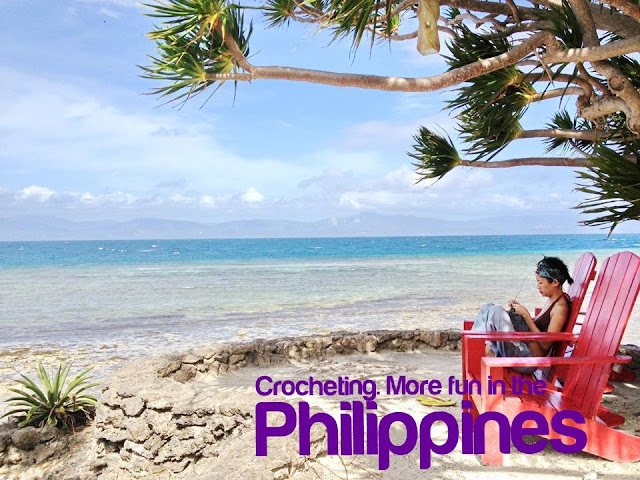 Basic would be knowing how to make a chain, single crochet, double crochet, and a slip stitch and knowing how to read some basic crochet patterns. I will be making a blog entry soon on what to expect from my workshop! Check out Bungalow 300's Facebook Page here. Bungalow 300 is a concept store in Alabang that showcases vintage modern furniture and objects. It's a cool place to hold crafty gatherings and workshops! Part of the proceeds from the workshops will benefit the kids of the Virlanie Foundation, an NGO that cares for children in need of special protection. You can know more about this foundation by clicking this link. Kaia!!! I'm heading to your area! :p Haha. Punta ka? The Awesomest Bed Throw In The World!! !